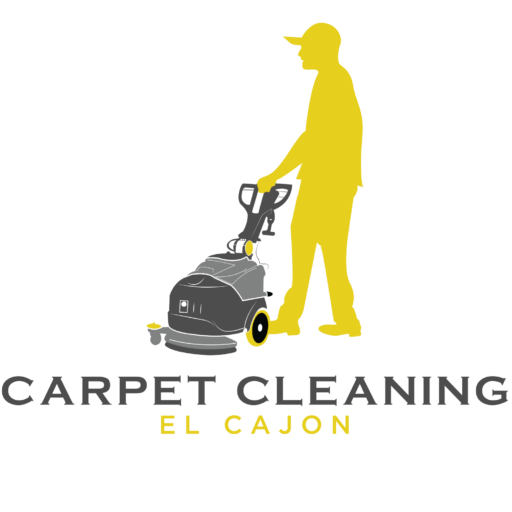 At Carpet Cleaning El Cajon we provide several cleaning services for your home. Our company specializes in these services. Tile and Grout Cleaning – Have you taken a look at your tile and grout and asked yourself how you would clean it? It can be a daunting task that requires planning, the right tools, and more importantly time.Normal house hold cleaning solutions will not be enough to get rid of tough build-up that start to collect inside the pores of tile and grout. A better solutions to your problem is to hire our grout and tile cleaning specialist to do the job professionally, correct, and with equipment specialized for the job. Pet Stain and Odor Removal – We specialized in removing pet order, cat urine, dog urine, and any other pet accidents that may occur. We follow 3 steps with our pet treatment services. 1. Inspection – First is to identify the stains and their locations. 2. Treatment – Using special enzymes that penetrate deep inside the carpet to the floor beneath to allow the product to react and neutralize the odor. 3. Extraction – Lastly we remove all moisture fro the affect area leaving a clean and odor free carpet. Call us today to find our more about our pet odor and stain removal services in El Cajon and surrounding areas. Upholstery Cleaning – If you are looking to bring back that sofa back alive or any other piece of furniture we can help. Upholstery cleaning needs a customized plan because all material on your furniture is different. Different material needs different techniques, solutions, and equipment. Having the right equipment for the right job is important to ensure you get the best upholstery cleaning services in El Cajon. Call us today to get a free quote.